There is little debate within the orthodontic community that braces are the most widely used and most effective method to give patients straight, healthy teeth and a beautiful smile. Invisalign has taken the best aspects of braces and modified the treatment and the materials to give adults a common-sense, cosmetic solution that fits your lifestyle. Here is what makes Invisalign s o innovative..
With 20 years of research, 900+ patents, the world’s largest 3D printing operation, 2 and data from 5.5 million3 smiles, you can trust Invisalign clear aligners. New way of capturing patient impressions. Our office has the Itero digital scanner. 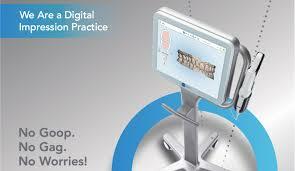 That means we can capture our patient’s impressions digitally, without the goop! 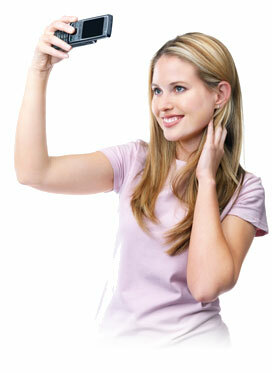 Please contact Grateful Dental for more information regarding Invisalign.